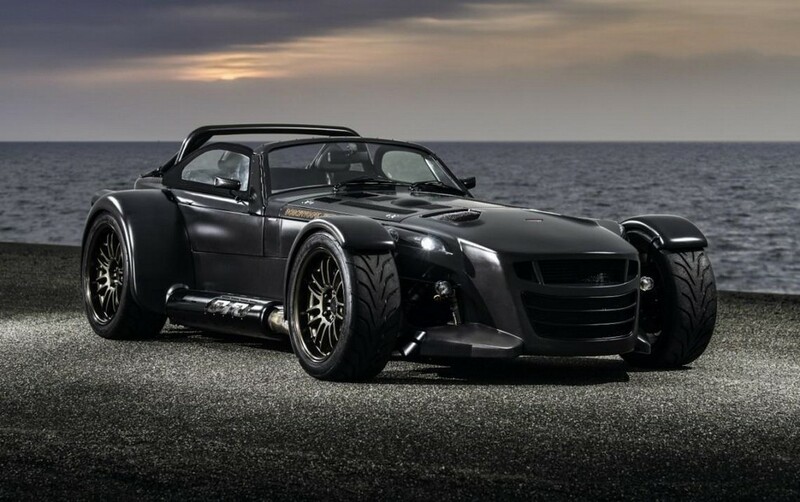 Donkervoort D8 GTO Bare Naked Carbon Edition has been unveiled. 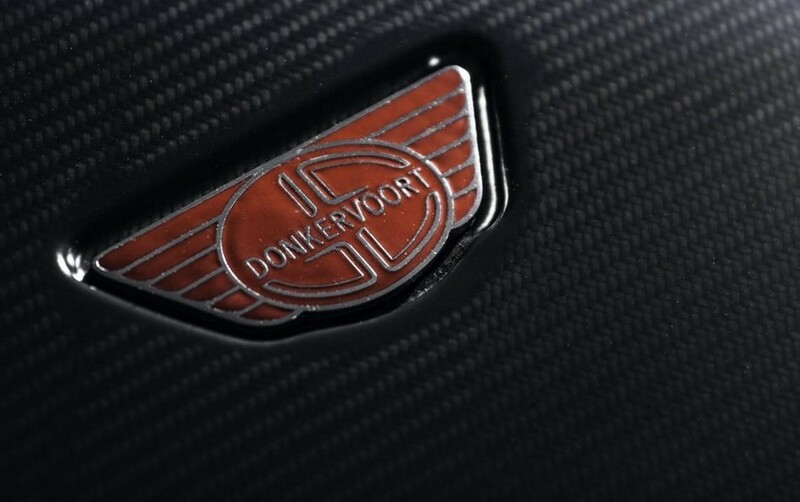 This is the first model by Donkervoort to be fitted completely with the technique of visible carbon fibre. In this, the recognizable and unique fibre structure is visible. This is not represents the advanced technology used, but also reveals the dark side of the vehicle. 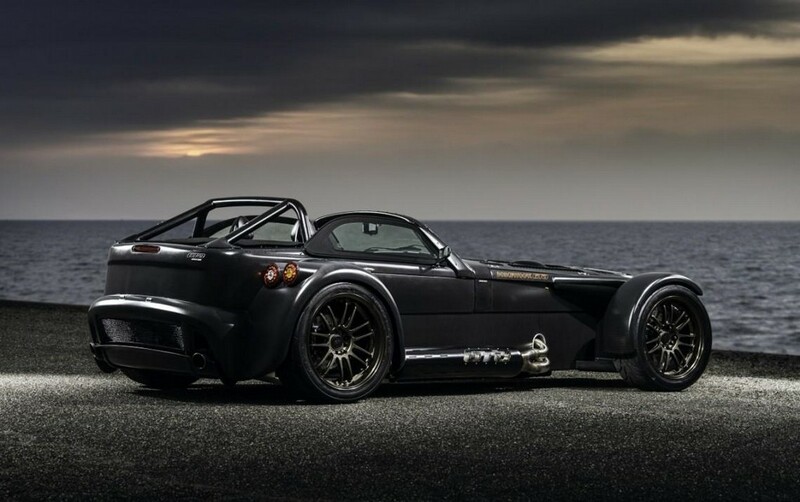 Last week, the first piece if this new model has left Donkervoort factory located in Netherlands and is being taken to Switzerland. Other than being high-tech, Bare Naked Carbon Edition is ultra-light and ultra-fast as well. This has been made possible with a distinctive combo of Audi’s R5 TFSI 2.5-literengine. 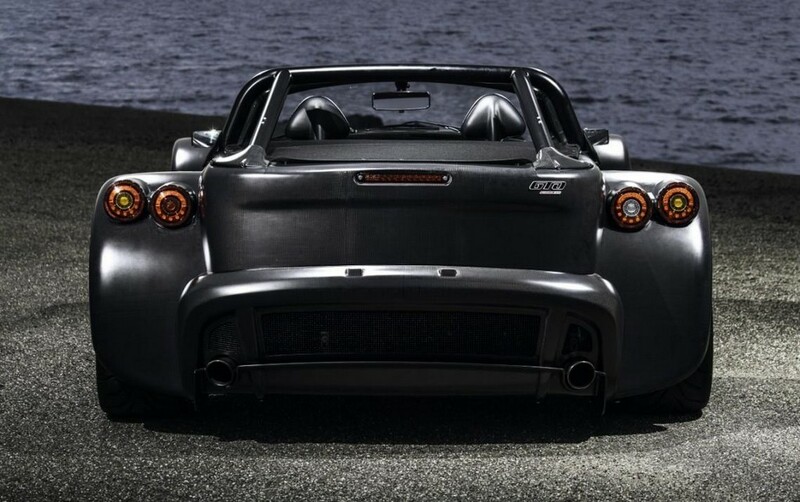 Yet another contributing factor is the visible lightweight carbon fibre that has been used to craft components of the car. 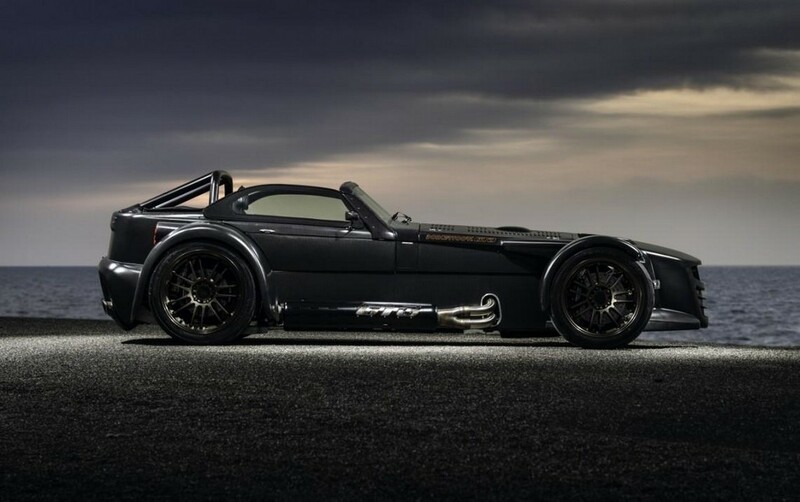 Extensive use of carbon fibre is the focus for Bare Naked Carbon Edition. The exterior as well as interior are viertually made of this ultra-light and super-strong material. 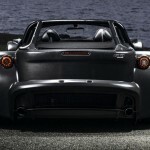 In the exterior carbon fibre is present from the nose to the car’s diffuser. This aspect gives the model a dark and mysterious look. The carbon fibre work continues in the interior as well. 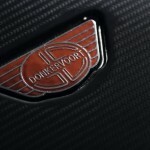 Seats, window frame, door sills, door panels and dashboard – all feature carbon fibre. More of this can be found in minute details of the car – in ignition cylinder housing, headlight housings and the belt-and-roll bar trim. All Bare Naked Carbon Editions are treated with a brilliant painting process. 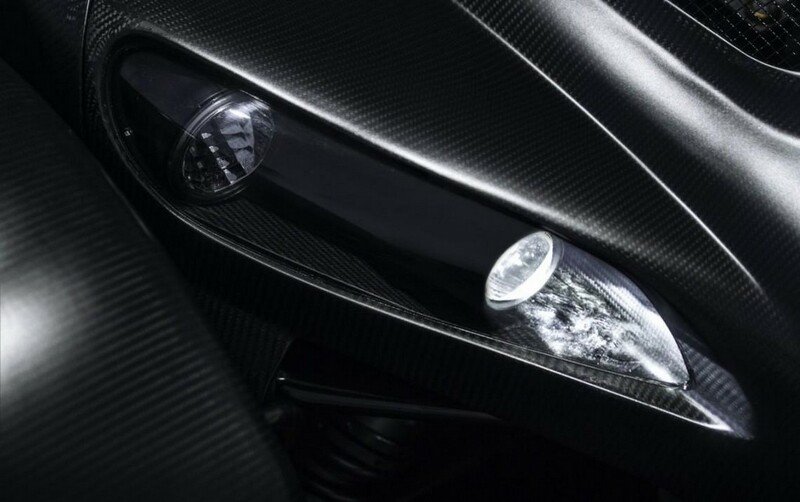 This process involves application of a distinctive UV-coating by hand, on every carbon fibre element. The finish is either gloss or matte. To make the customers feel special, the company gives them the choice of selecting the color accent. 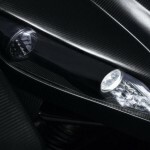 The uses of visible carbon fibre for constructing components of the car, instead of traditional colour paint, is a significant advantage as it results in reduction of quite a many kilos.